One thing I love about ternaries is that they’re expressions rather than statements, and as such they can apply to only part of an instruction. So the first example can be further simplified as navigateTo(isLoggedIn ? 'profile' : 'unauthorized'). WHOA! That’s freaking amazing! I did not know that you could do that. Noki Doki: Thank you! I was thinking the same thing! Ternary operator is an OPERATOR, not a control statement! It should be used to select a value, not an action! I love ternaries for variable assignment such as var togglerIsOpen = el.hasAttribute('open') ? true : false (dumb example that doesn’t even need the ternary but you get the point). I’ve also written nested ternaries like in your last example. I strictly use it for short variable assignments while trying to respect immutability. As long as it’s not too complex, I’m all for it. Where I disagree with your post is the “shorter code is easier” approach, like this one isLoggedIn && (log('Logged In'), navigateTo('dashboard'));. That is not easy to read, and someone who isn’t used to the short-circuiting feature would very easily get lost (I know I would). A conditional block is maybe longer but to me it’s so, so much easier to read, break apart, and digest. You have a clear view of what happens and why, everyone can read it, and you can add conditions/operations without wondering if the whole thing will still work. 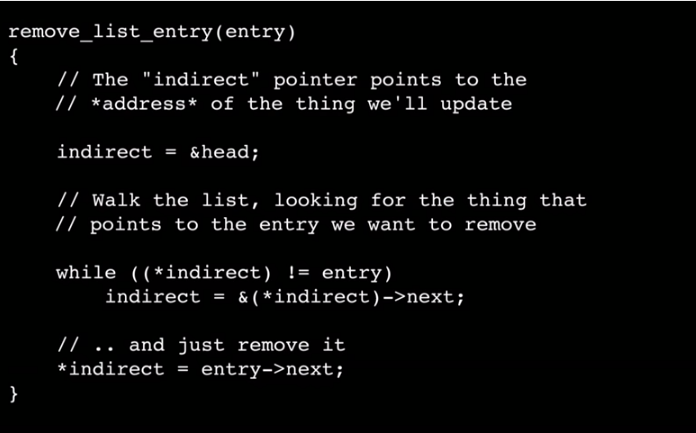 I think it’s great to know about ways to shorten code that still works the same, but I let minifiers worry about that. I could see this being super useful for code-golf, though! PS: In the Assignments section about || (which I also love using! ), the ternary doesn’t yield the same result as the || line above. I believe it should be user = user ? user : getFromLocalStorage('user') ? getFromLocalStorage('user') : new User(); right? — not as succinct, though. I agree with this, in the sense that more concise code is not the same as better code. I’ve had more success in making code readable by exiting early where necessary. That being said, I am a big fan of using ternary to set initial values as per the examples. Biggest takeaway? Always question and use the right tool for the job. If’s have their place and so do ternaries. I’m a ternary fan, so agree with all of this. Less code is better. This is something to avoid if jim could be a number or boolean (I think). Or anything which might be valid but falsey. Good point! Although the one issue I have with type problems is that I just never encounter them. They seem to be more hypothetical than real-world. This is my primary hang-up with typed languages. To me it feels a bit like being a prepper. 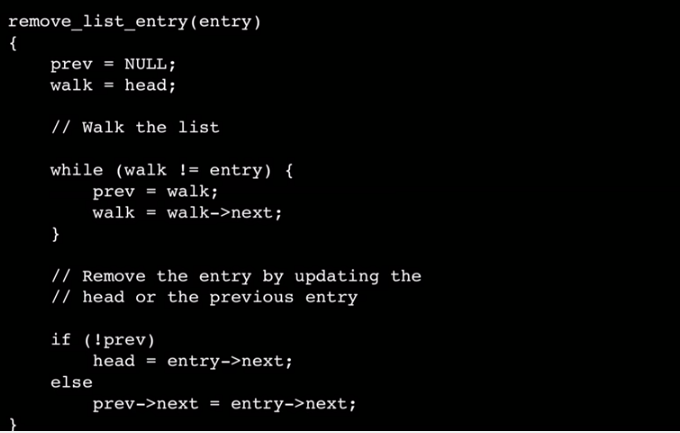 As mentioned in a previous comment, shorther code !== more readable code. Just because you can do something doesn’t mean you should do it all the time, or that it’s a good idea. That example where the comma expressions are used is IMHO just malicious advice. You can seldom say some way of coding is always better than another. Most of the time, you have to make a decision between multiple options, considering the trade-offs of each option for that specific scenario. And, I think, the case of ternary expressions vs if statements is just a good example of this. // both logged in and an admin. Otherwise, DENIED. Yes – it’s easier to read on it’s own. If you have a file full of these, it’s not so much fun to look at. I don’t disagree with this last point here. The first block is easier to read. The problem is that it requires the other blocks to function, so to understand the full logic and all possible side-effects, you have to change context and handle the branching logic. For me, that’s harder than having everything right in front of me. Agreed, although I would make one change to your example. I find it’s better to check for positive things, rather than negative. That also has the benefit of failing by default, which will protect you from a bug that might allow access when it shouldn’t have. Thank you, Brad! I like that better too. I’ve learned that the ternary is a good choice when the statement fits into one line (less than 81 characters) and used it accordingly. So does that mean all this anti-if noise I noticed in the recent past is really just about style, but not about avoiding ‘if’ in a logical sense? WTF? Feels like back and forth fashion talk. I think it’s all hot takes really. You can consider this article yet another hot take. Just because you can doesn’t mean you should. There are times where ternaries are great, but outside of very simple cases like variable assignment they make code a lot less readable very fast. Code readability, for yourself, for colleagues, for other users of your code, is infinitely more important than feeling smart because you wrote something terse and cool-looking. I agree that big if statements and lots of diverging paths can be unpleasant to look at, but that’s the point at which you step back and think more carefully about the logical paths in your code, not go whole hog on something more confusing because it’s more immediately aesthetically pleasing. I suppose it’s like a pendulum. Somewhere in the middle, there is a balance. For some reason, we like to swing drastically to one side or the other. If if statements are to be discouraged, we should be moving towards more logical and advanced programming constructs, not packaging old wine in new bottles. This is right! You are right. A ternary is not a replacement for a conditional because it is one. The if shamers are gonna come for me! Tell my wife and kids that I love them. “You can provide multiple conditions to a ternary.” I had no idea this was possible. My default has always been to move it to an if statement if the ternary needed to do more than one thing. The parentheses and comma is a game-changer. Great tip and great article, thank you! Nice! Truth be told, I didn’t know that either until I started doing research for this article. The 2nd example is an expression, which should be pure, and not cause side effects. Statements, like standalone function calls or assignments, are executed for their effects. Do these awesome tricks only work with JS? I think the code looks clean and elegant. It is very important to read the comments otherwise you miss the contributions of Noki Doki and Kirk-Nielsen as summarized by Matt Seitz in two major conclusions. So it would be great if the article is updated including the suggested improvements, and giving credit for their contributions.